20+ years. Thousands of Miles. Countless Memories. 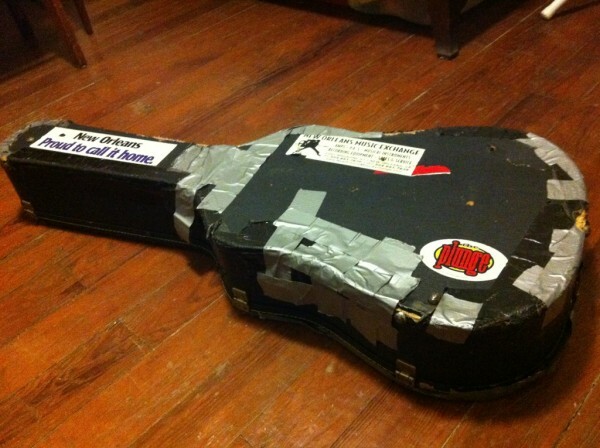 The guitar lives on but there isn’t enough duct tape in Louisiana to keep this case on the road.